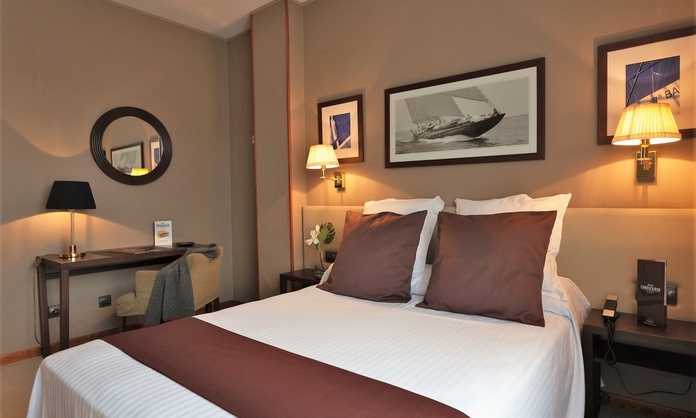 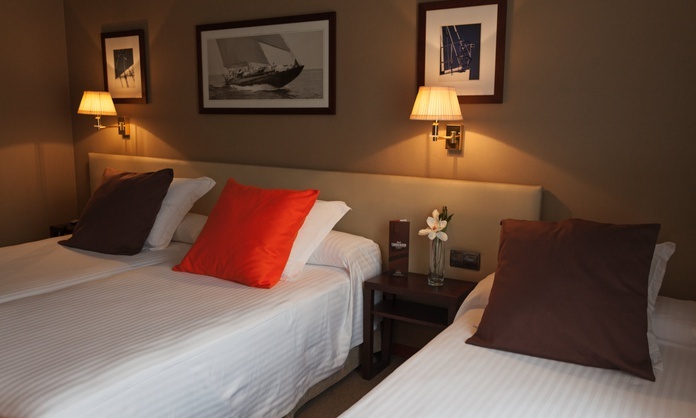 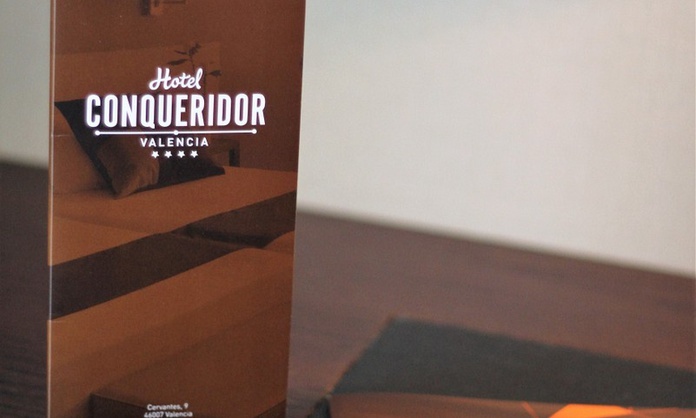 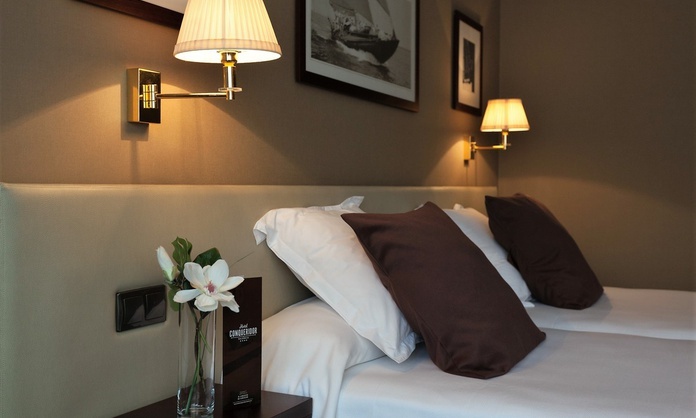 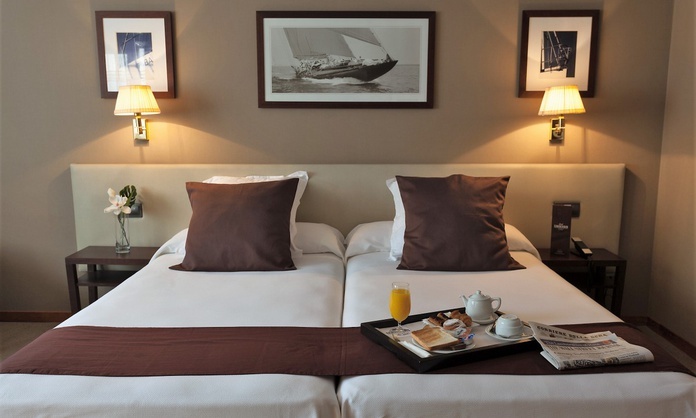 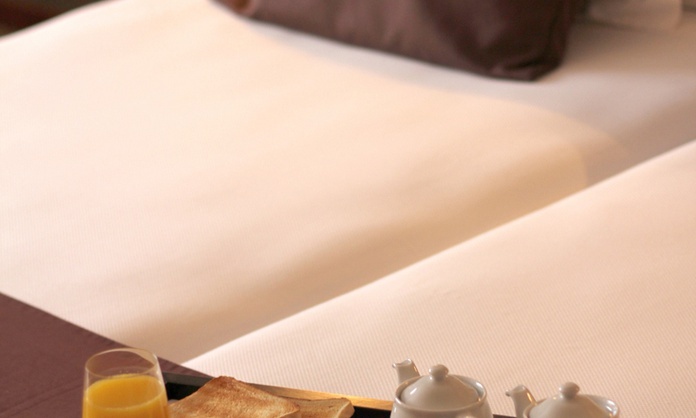 The rooms of the hotel Conqueridor meet the needs and requirements of every guest. 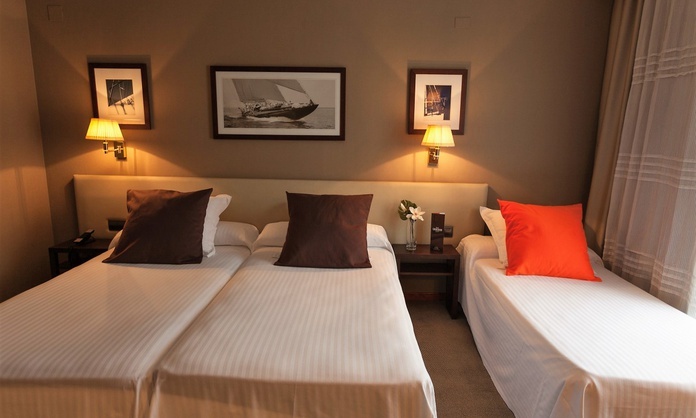 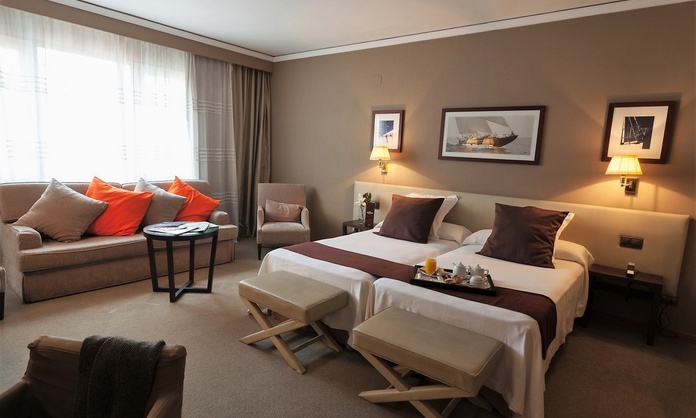 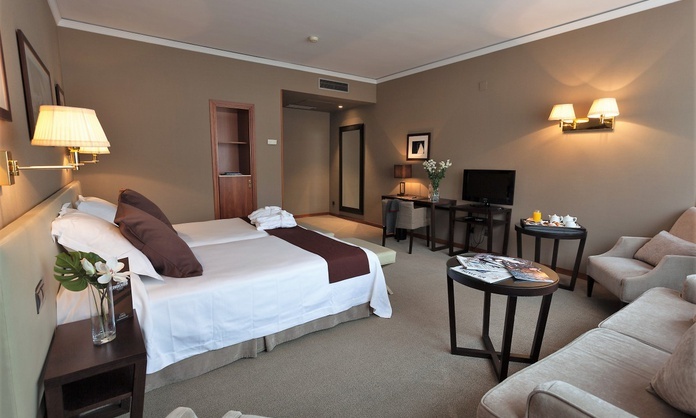 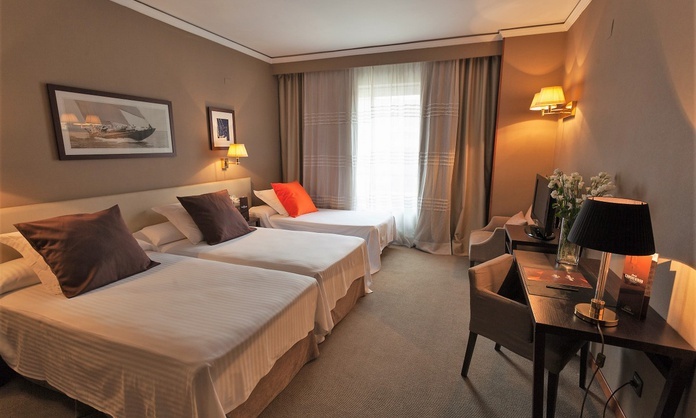 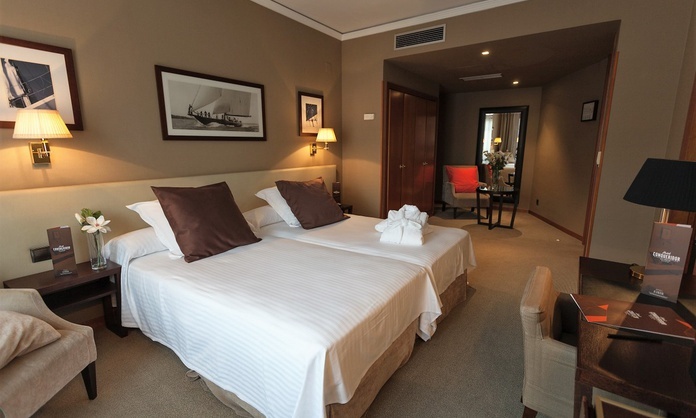 Our spacious and bright rooms look to provide the maximum comfort and well-being during your stay in Valencia. 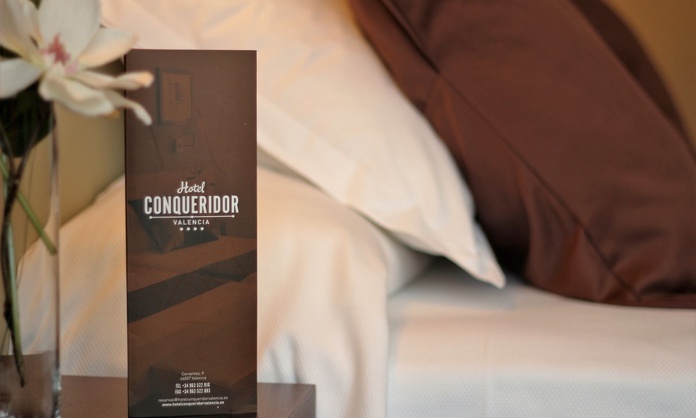 Choose between our standard and executive rooms here, at the official website of the Conqueridor hotel.